Rehearsals for the Choral Season begin on Thursday, September 7th, from 7:30 to 9:30 pm. 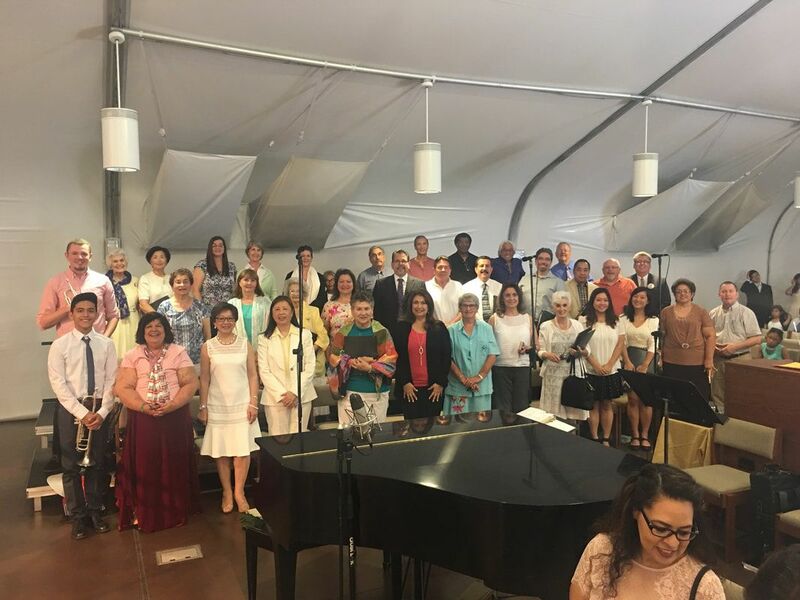 The Adult Choir ministers at the 10:00 am Sunday Liturgy, beginning September 10th. One way you can serve in ministry in our faith community is by becoming an active member of the Adult Choir. meet new people and make new and lasting friends. For more information please contact Christine Leong Brydges: (626) 330 – 2269, ext. 236. The person who sings, prays twice!